Welcome to Integrated Therapy Solutions! Giving children the skills they need to become effective communicators. Helping with speech, language, social and interaction difficulties. Helping children to participate fully in everyday activities such as feeding, self help, play and classroom skills. Developing physical movements and co-ordination. Helping children to reach their full potential for learning by developing thinking, playing and problem solving skills. Giving families and settings the skills to create optimum learning environments. We know that responding quickly and providing early intervention is the most effective way to develop your child’s skills and prevent problems later in life. Our therapists are able to respond to referrals quickly and will provide treatment for your child in a time and manner which is convenient to you. Our focus on early intervention and effective team working puts us in an ideal position to provide training to staff or carers who are already working with your child. 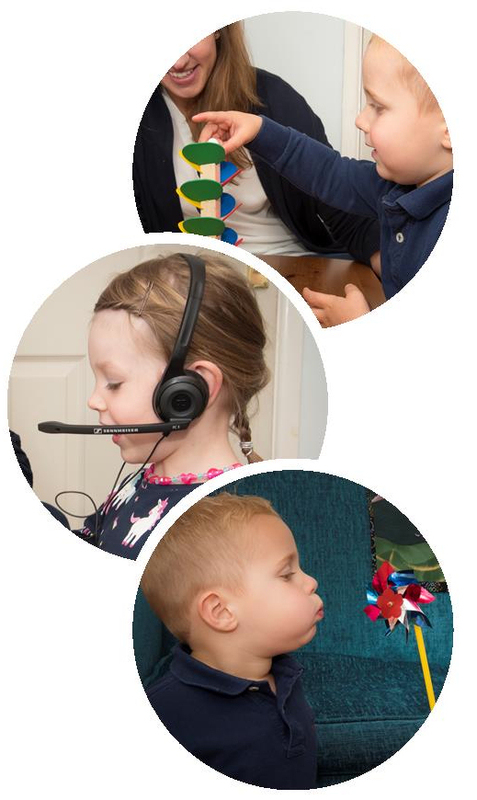 Our bespoke training packages are individually tailored to each child’s needs, enabling us to work as a team to put in place techniques to promote your child’s learning and prevent future problems with their development. We have a strong focus on shared outcomes and empowering families, carers and settings to help your child succeed. 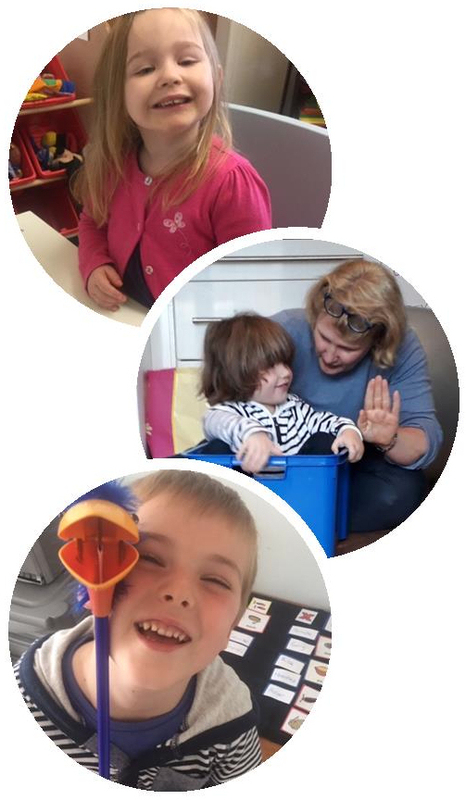 Our experienced team have the skills to work with children who have the most complex difficulties and we aim to develop the confidence of everyone involved. We ask parents, carers and settings to be full partners in the treatment programmes and aim to give you the skills to support your child and achieve sustainable, long term results.